Made In Australia, Sunset Pergolas are a market leader in the innovative design of pergolas and other shade structures. 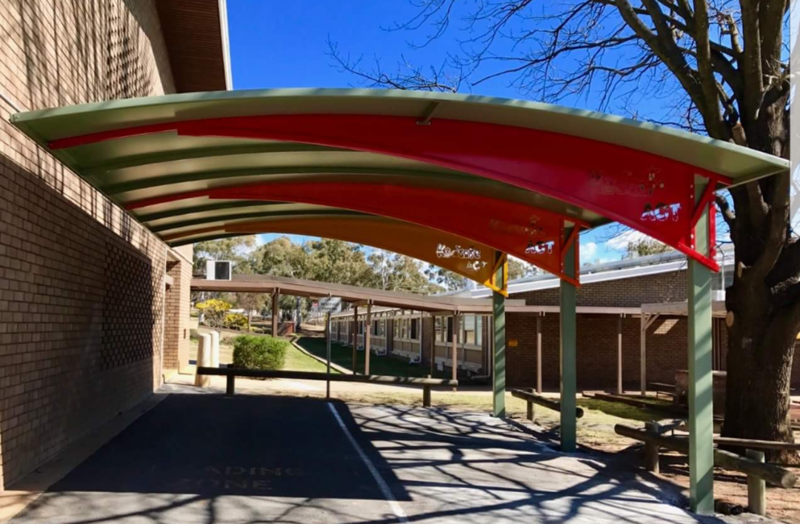 Our unique pergolas are custom designed for homes, businesses, schools and other commercial and industrial purposes. Sunset Pergolas offers a wide range of designs and colours. 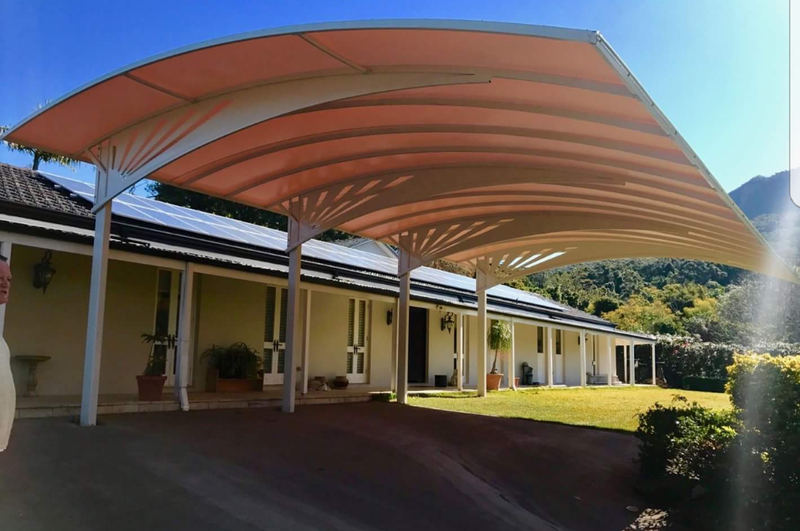 Our dedication to exceptional customer service ensures that we always endeavour to meet and exceed customers’ expectations with the completion of each pergola, awning, patio, carport and commercial shade structure. 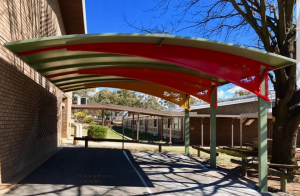 A premium quality product, at an affordable price, Sunset Pergolas consist of a solid Duragal® steel framework with a Dulux© or Interpon™ powder coating finish. 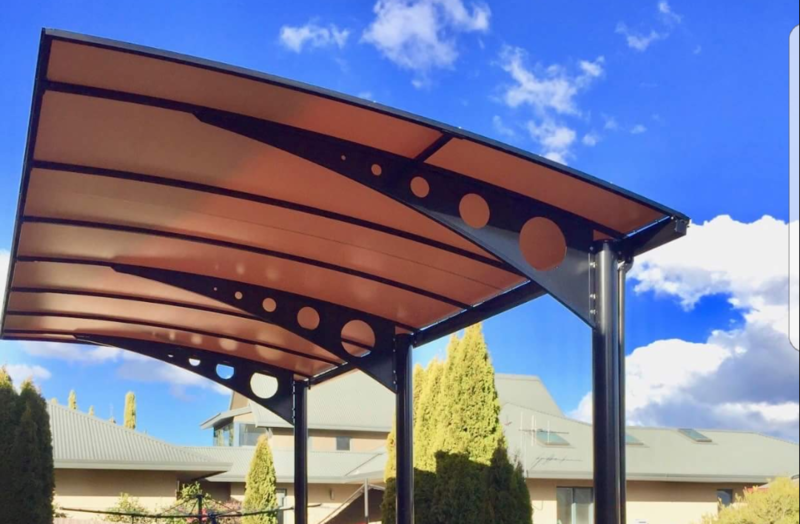 Featuring a waterproof UV and fire resistant cover, our Sunset Pergola is built for maximum strength and minimum maintenance. 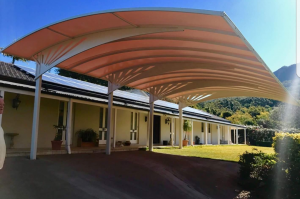 Sunset Pergolas are custom designed to meet our clients’ needs and can be designed and engineered to suit other roofing materials.